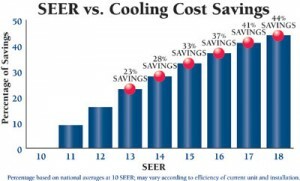 Air Right Heating & Cooling is your local heating & cooling specialist. 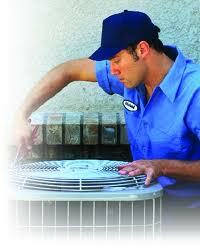 Air Right Heating and Cooling is a family owned and operated company. 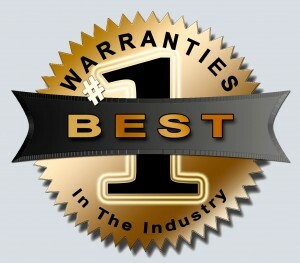 Air Right is licensed, bonded, and insured with over 15 years experience. 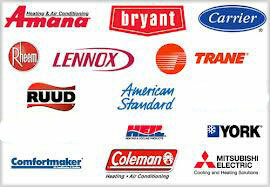 As a small business, we provide quality heating and cooling service without all the high prices. We built our company on affordability, honesty, integrity, and respect. 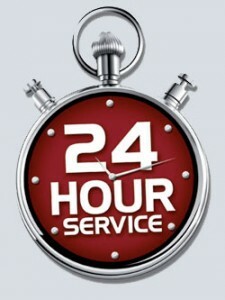 We pride ourselves on customer service, as we believe that’s where it all begins. 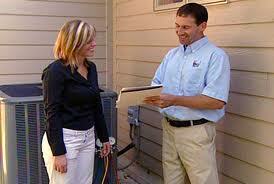 Our goal is to build a strong relationship with our customers and take care of all their heating and cooling needs. Air Right is a flat-rate company who provides up-front pricing so there’s no surprises. 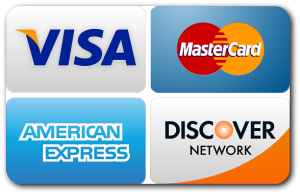 That gives you peace of mind and makes it easy to do business with us. We only employ professionally trained and certified technicians. All of our employees are drug tested and fully background checked. That way you can rest assured you’re getting an affordable, honest, quality job every time. 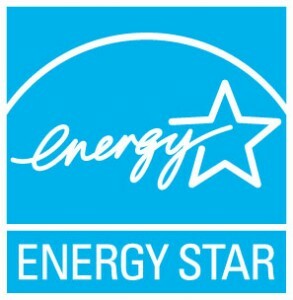 We can guarantee quality by having the owner on all installation jobs to ensure quality and accuracy. We have fully stocked vans and only carry the very best products and equipment in the industry, with the best warranties. 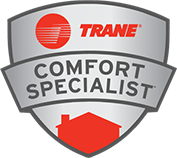 We look forward to working with you to resolve all your heating and cooling needs. Thanks for letting us have the opportunity to earn your business.